Find dining, a.k.a., “forage & feast” or “u-pick forage-to-table,” is the experience of gathering, in fields and forests with expert guidance, fresh local wild foods, then having them prepared by a local restaurant. Frommer’s calls it one of the top travel trends of 2018. At this time, however, except for a number of seafood establishments, very few restaurants will cook up your “catch of the day.” As far as we know, No Taste Like Home and its six partner restaurants are the only opportunity in North America to enjoy, year-round, your own foraged finds. Here’s an overview of similar programs worldwide. There are many farm-to-table restaurants featuring local food. Many restaurants also incorporate wild food. Noma Restaurant of Copenhagen, voted the #1 restaurant in the world in 2010, 2011, 2012, and 2014, was focused on foraging. But guests didn’t gather these ingredients themselves. A restaurant on Maui has guests gathering cultivated produce, but that’s not what we call foraging. 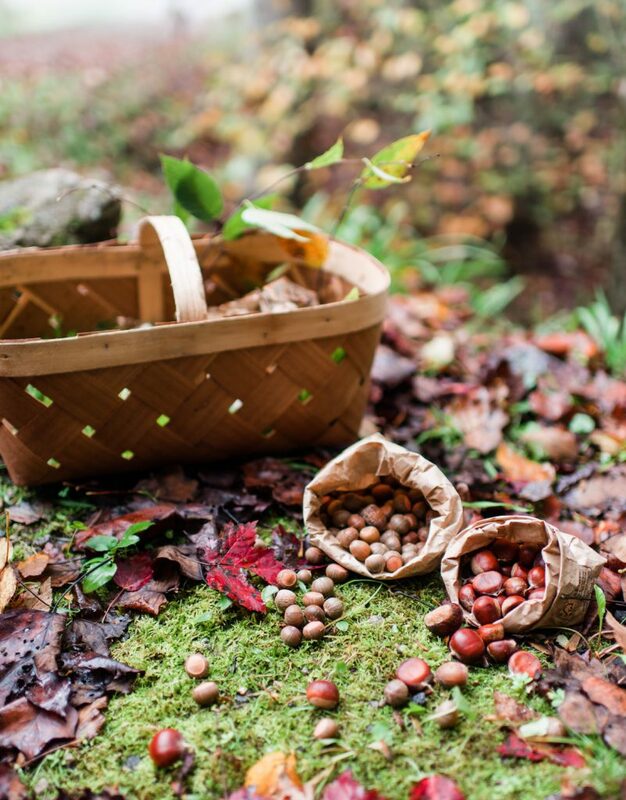 In North America, there’s a restaurant in British Columbia that offers a foraging and cooking class, a hotel in Colorado that offers a mushroom-hunting trip in August, a resort in upstate New York that offers foraging, one in northwestern Pennsylvania that offers a forage-to-spa experience, and a forager in Chicago that offers a u-pick forage-to-table experience. These are all by request, not regular offerings. Here’s a fun review of another such offering in Bavaria. Opportunities in England include Fat Hen, The Peacock and The Tudor Farmhouse Hotel. There are similar programs in Columbia, South Africa, Thailand, and elsewhere. See lists by Tourism Review (October 2014), Yahoo (October 2014), Travel+Leisure (January 2015), The New York Times (April 2015), Forbes (August 2015), Conde Nast Traveler (July 2015), The Telegraph (September 2017), and The National (October 2017). Keep in mind that many of these programs are either defunct or involve little if any actual foraging. Hopefully, as we rediscover true sustainability, we’ll see more forage & feast opportunities exemplifying permaculture around the world. After all, it’s only natural!